100% financing available on this cute 3 bedroom/2 bath home. 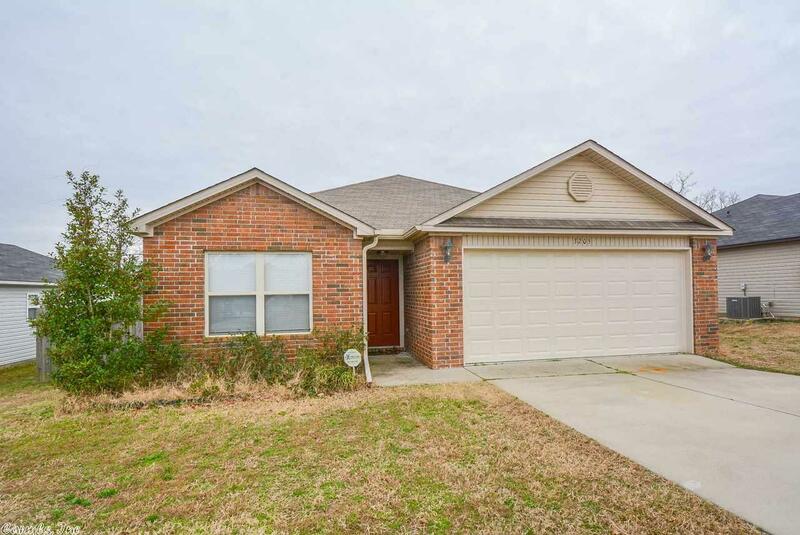 Home features tons of crown molding and tile in all wet areas with black kitchen appliances. Home has a huge fenced in backyard and is within walking distance of an Elementary and Middle School. You are also within 15 minutes of Little Rock Air Force Base and Camp Robinson.